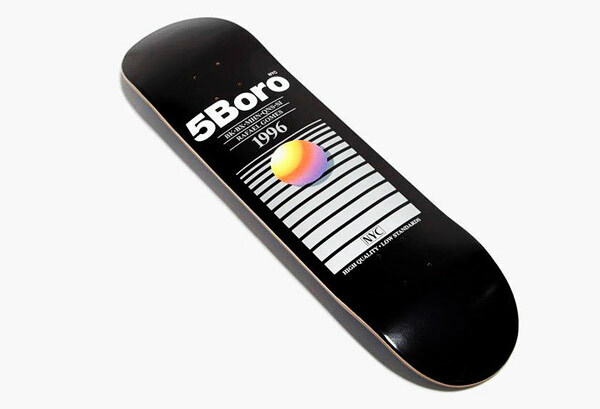 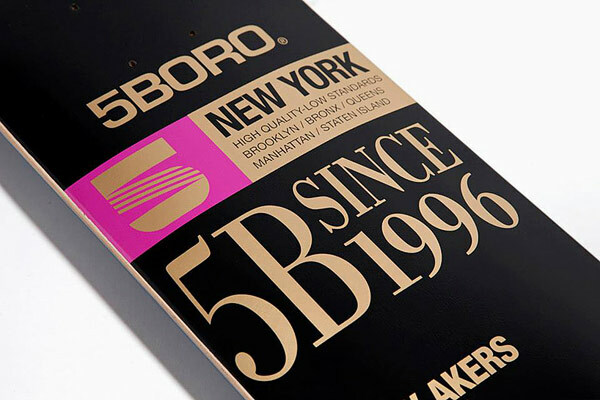 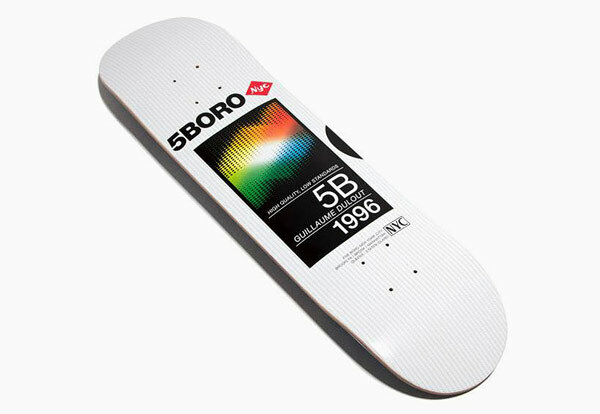 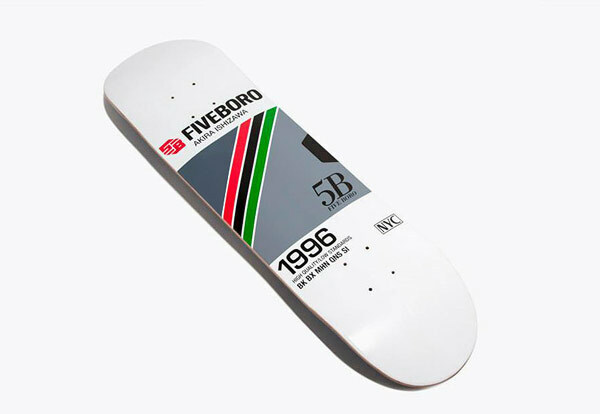 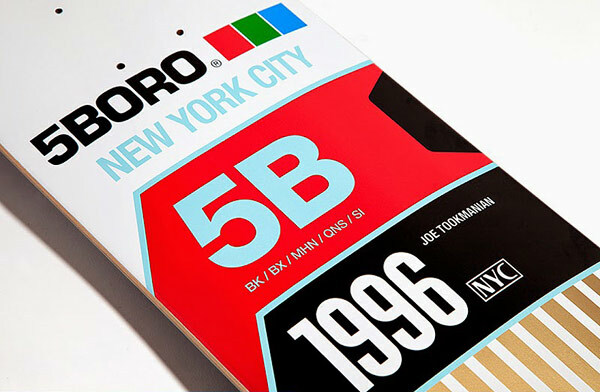 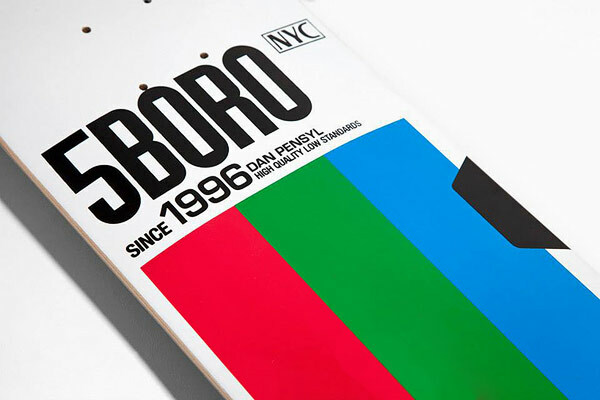 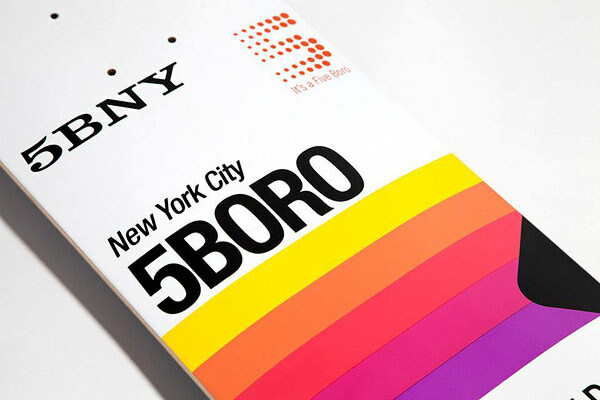 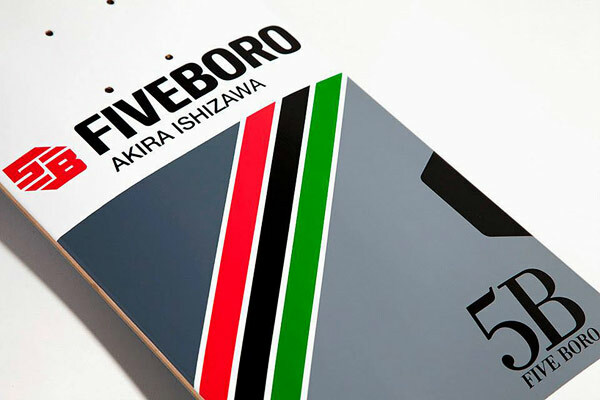 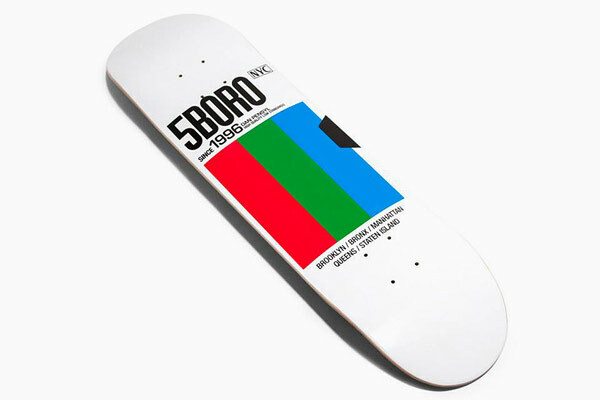 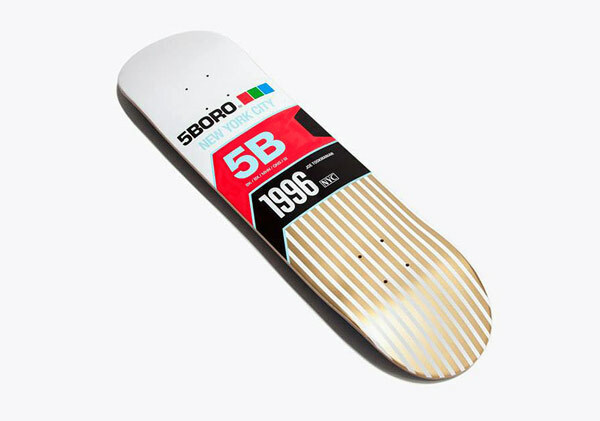 It’s been a while since I bought a skateboard but this series of VHS inspired decks by New York brand 5BORO is fantastic. 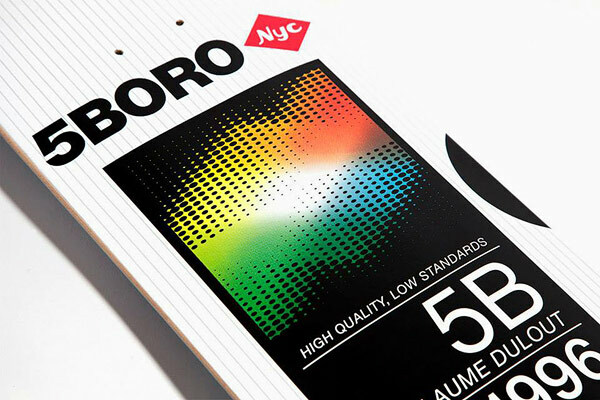 If anyone knows who designed them please let me know (I searched for a design credit for awhile and came up with zilch). 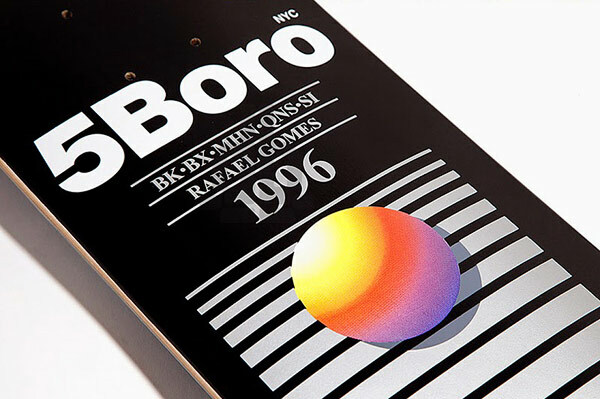 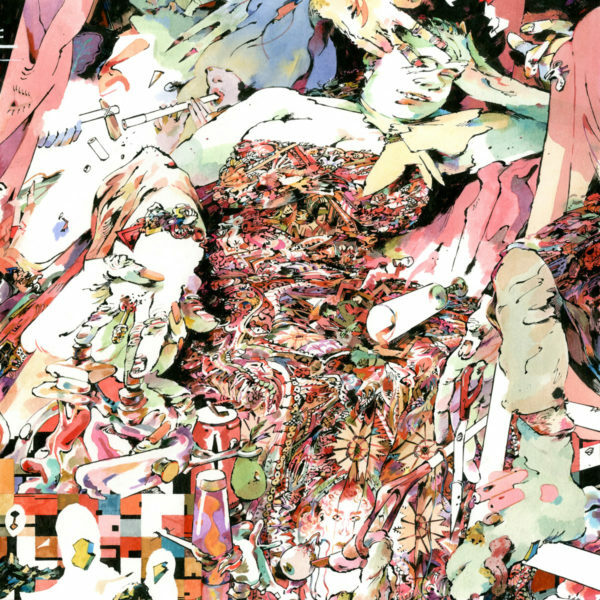 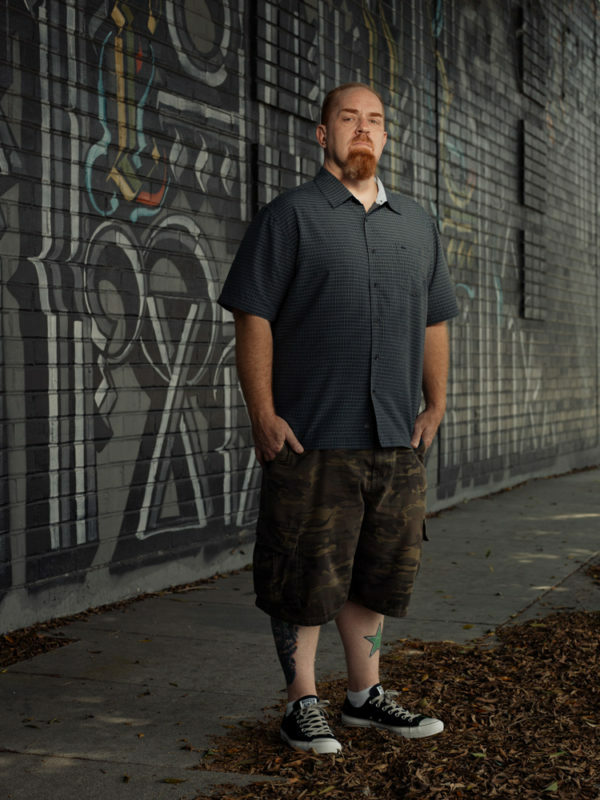 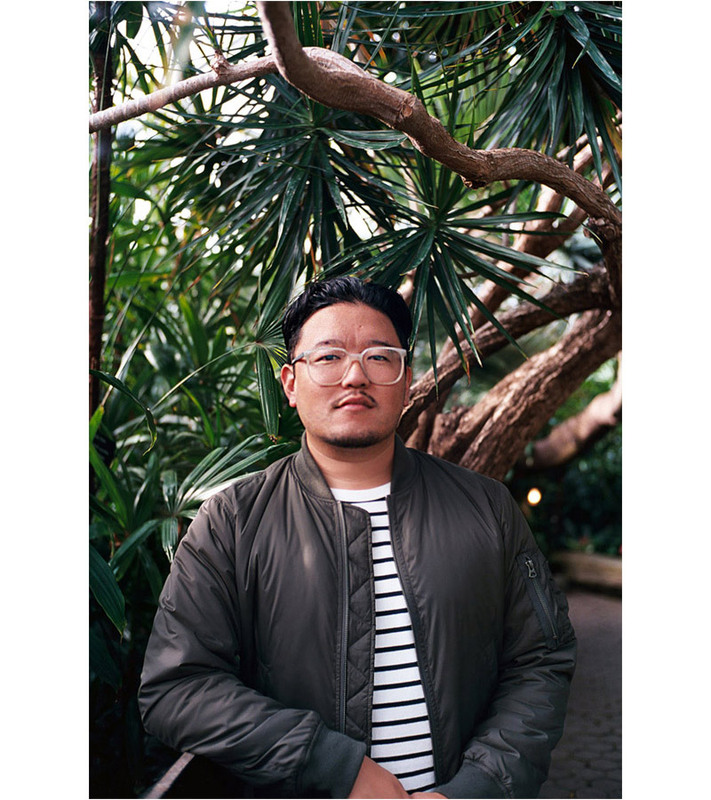 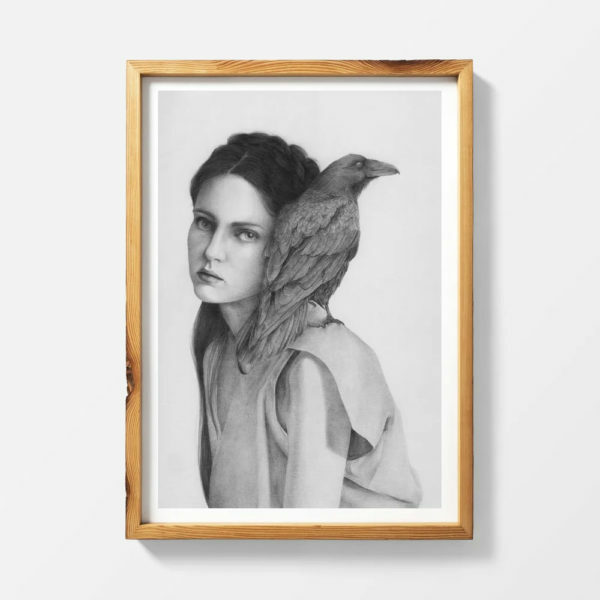 *Edit – The designers behind these boards are Mark Nardelli, Matthew Tapia, and Max Vogel Razauno. 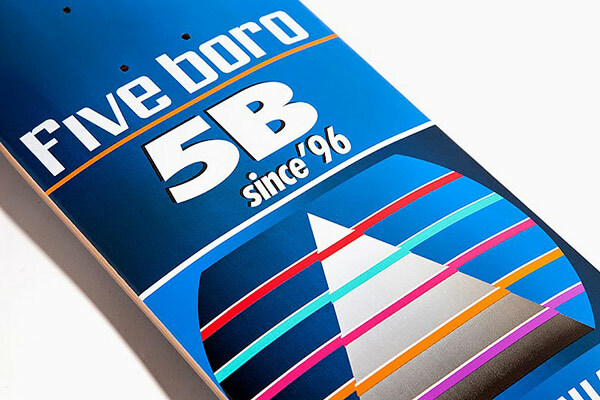 Thanks to Gerry, Daniel and David who helped me track them down via Facebook. 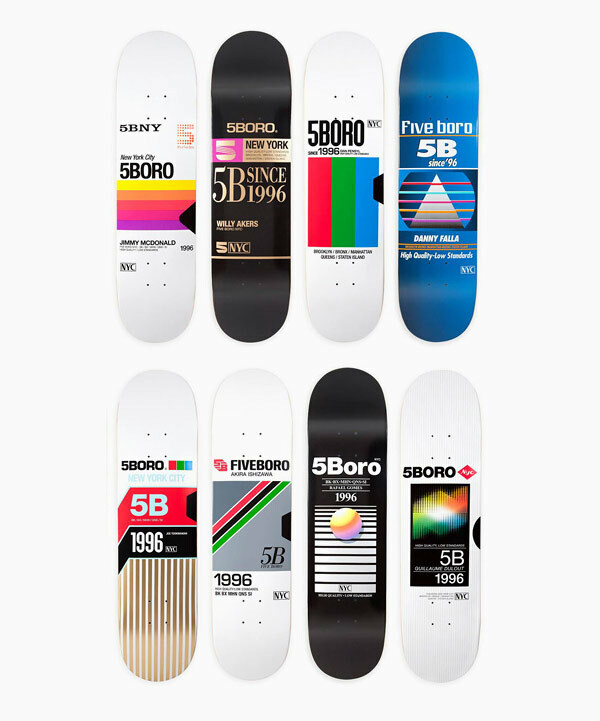 Have a closer look at each deck below.